Youll find touches of quality and elegance in every room granite, hardwoods, stainless steel and more. Thats only the beginning. A higher style awaits. 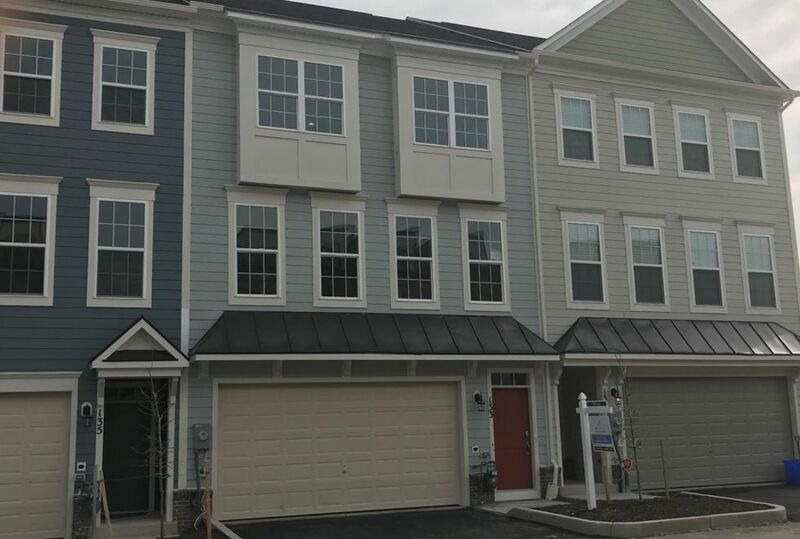 Enjoy life in your luxurious new townhome, punctuated by the impressive views looking down over North Potomac and all the way to Tysons Corner in Virginia.